We at the Press love taking a look at what news stories readers clicked on most in a given year, but that list omits the more fun feature articles the staff wrote. So, here are the top 10 most-read stories covering lighter subjects such as cronuts, trips down memory lane and celebrity interviews—a few of which went more smoothly than others. 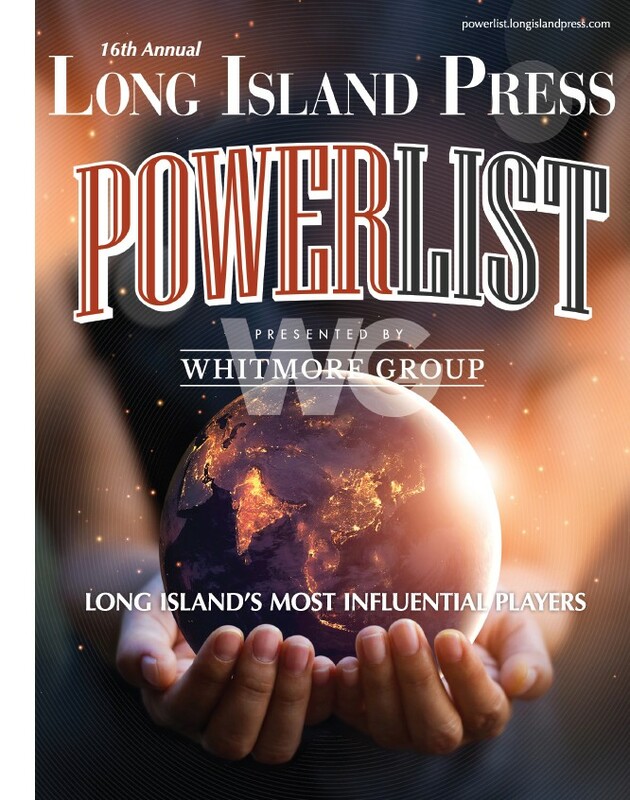 Here’s to another year of informing, entertaining and educating the opinion leaders of Long Island! 10. 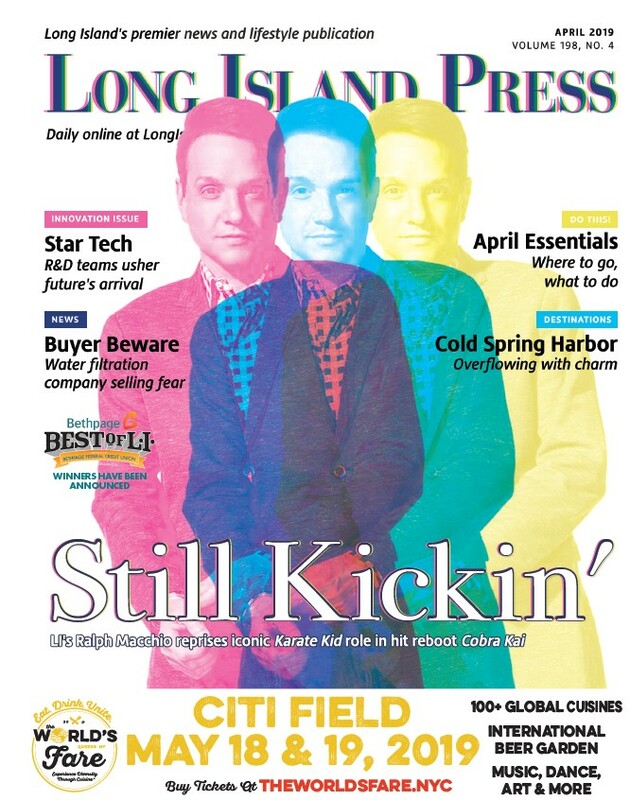 Cronut Craze Sparks Long Island Donut Pastry (R)evolution Whenever you get to visit some of the top donut spots on Long Island and sample their delicious products, you know it’s a good day at the office. We found a bakery in Huntington that produces lovely croissant donuts, an Italian bakery in Bellmore that specializes in the Inis–a fried zeppole donut filled with connoli cream–and a forward-thinking baker in Greenport whose “Sconut” became the talk of the town. Every year, before the Bethpage Air Show at Jones Beach, daredevil pilots invite local journalists to strap in for a fly-along as the airmen and women do their practice runs. Without fail, someone always pukes. But, that’s half the fun. How many slaves came through Long Island to escape their chains may never be known for sure but a growing body of evidence points to the key role that Long Island Quaker “conductors” played on the Underground Railroad, which had as much resemblance to the LIRR as the LIE does today. There were no tracks, just a path to freedom that sometimes ran through places here like the old Maine Maid Inn in Jericho. Certainly the Island had its share of slaves—in fact the Sylvester Manor on Shelter Island, which once was the largest working plantation north of the Mason Dixon line, still stands today as a reminder of that long disgraceful period in American history. Today’s Brentwood residents can be forgiven if they’ve forgotten that their community was once known as Modern Times, a utopian experiment in communal living with no jail, no judge and no police, since the name was changed 150 years ago while the Civil War was raging. The most visible reminder of that halcyon period, when “free love” reigned there for 13 years, is the wooden octagonal school house, built in 1857, now on the grounds of the Brentwood school district and listed in the National Register of Historic Places. Did you know that there are more oceanside places to lay out on the sand on Long Island’s South Shore other than Jones Beach? If you answered no, you probably need to read this roundup of lesser-known beach spots. You’re welcome. In the squashed interview that turned into a user’s guide for P.R. professionals on exactly what not to do, Press writer Jaime Franchi’s attempt to meet up for a scheduled one-on-one with the shoe-guru-turned-criminal-turned-shoe-guru-again became a handler’s nightmare when at first his marketing director tried to control the pre-scheduled questions, then cancelled the interview last minute, and then lied about Madden being stuck in traffic for a mall appearance. This unprofessionalism just might have been influenced by a story we’d published a few weeks before profiling the victims that fell prey to Madden and fellow Long Islander Jordan Belford’s scam that landed them in prison and inspired the film The Wolf of Wall Street [Read That Story HERE]. In the most read story of 2014, Press writer Jaime Franchi tried to suspend her disbelief during a performance of the Long Island Medium at the NYCB Westbury theater. Alas, while she found Caputo sassy and entertaining, her attempts to connect audience members with those on the other side seemed almost completely contrived and, more often than not, fell flat. Does Thesera Caputo communicate with the dead? Quite possibly. Did she on the night that our writer observed her show? Um. No.